There will likely never be an official Calvin & Hobbes movie or television series, so Hobbes & Me is the closest fans are going to get to a full-fledged adaptation in the foreseeable future. And that’s not such a bad thing. It’s a charming little exercise in sketch comedy acting and micro-budget filmmaking. 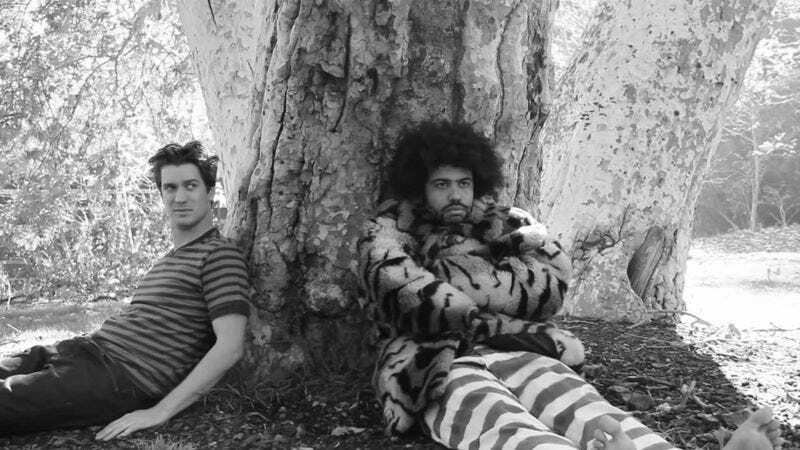 Since Casal is an adult and Diggs is manifestly not a tiger, the series can be interpreted as a sitcom about two eccentric friends, both apparently layabouts, who spend their days having the oddest conversations imaginable, totally oblivious to the rest of the world. Monster problems aside, it seems like a good life.